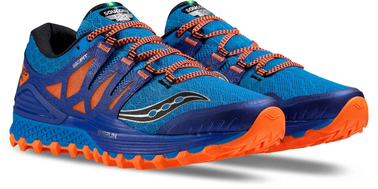 ATHLETE PROFILE: always the best trail shoe Saucony. 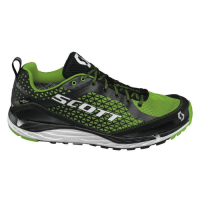 New version with support for compression and dynamic, more ISOFIT conforms to the shape of the foot; protective inner tongue and RUNDRY padding, breathable fabric that eliminates moisture quickly. 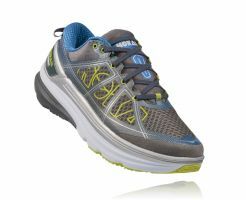 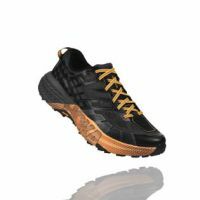 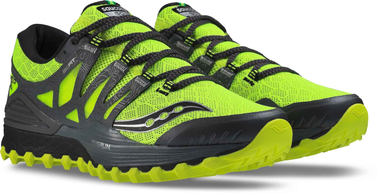 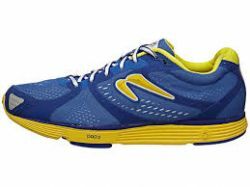 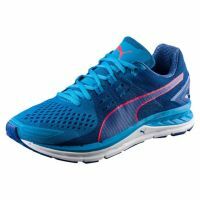 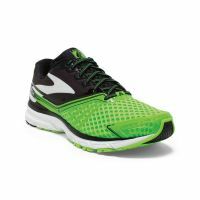 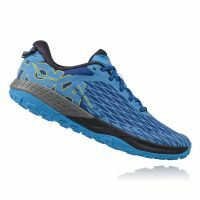 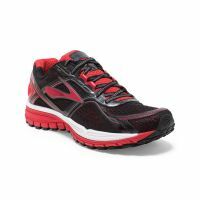 EVERUN Topsole, for a more continuous and durable cushioning and energy return; Cup reinforced and new sole POWERTRAC, providing 3 times more traction.